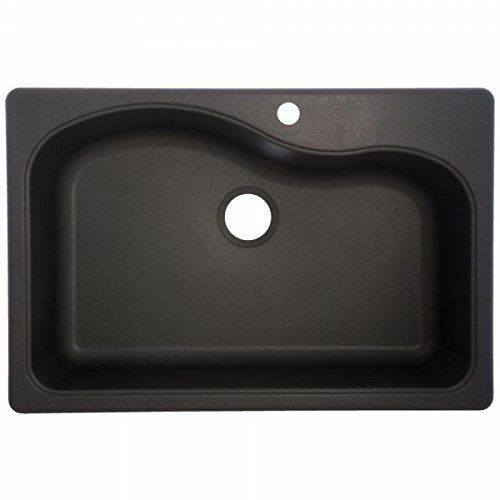 Some experts suggest getting you a granite sink since it is the most durable one. However, does granite sinks really suit you? 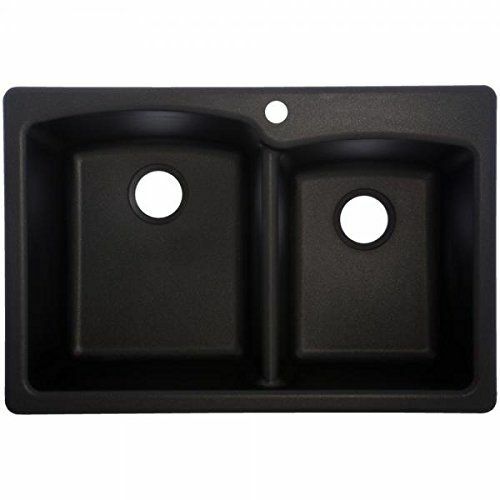 Granite sink is the best sink material there is on the market. It is easy to handle, resistant toward scratches, heat, and chips, and super durable. Let’s compare granite sinks with typical, non-granite sinks. During its life, a typical sink needs more than 68 gallons of drain cleaner, 132 lbs. of steel wool, and more importantly, billions of germs. 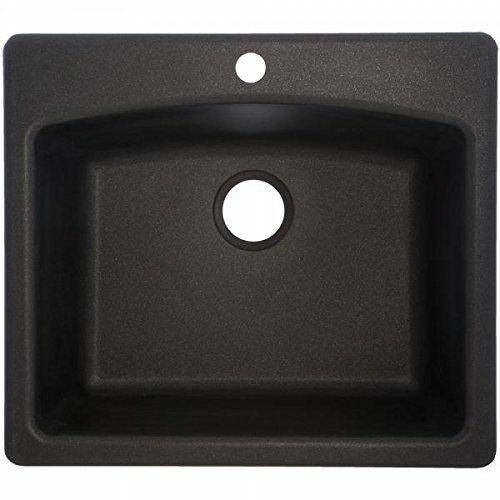 With all those reasons, it is a good choice to invest on buying Franke granite sinks. 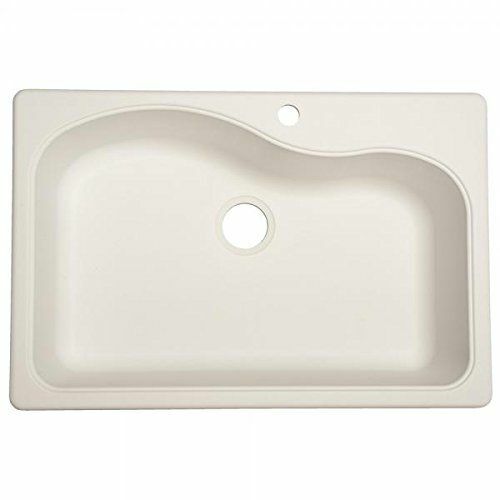 Frankie sinks are up to 80% quarts and less than 20% acrylic resin. This composition makes the most durable granite composite in the market currently. The acrylic used by the manufacturer is high quality acrylic that bounds perfectly with the other material. Hence, the sink is incredibly strong and firm. Moreover, Franke claims that their granite products don’t need chemical cleaners for cleaning purposes. Franke also claims that its granite sinks are built with high sanitization technology. There are three advantages that it offers for each of the product. Firstly, Franke granite sinks are free from bacterial growth. For your information, bacteria doubled themselves in every 20 minutes. It creates bigger risk for you and your family to get infections or disease. The granite treatment of Franke is built with unique technology that maximizes the reduction of the bacteria. It means, less time to clean up and your family’s health is assured. Another advantage of purchasing granite sinks from Franke is it resists splinters, stains, and heat up to 536 degree Fahrenheit. Moreover, Franke granite sinks reach the highest score in terms of longevity. Franke sinks are made of high quality quartz. The sand is burned with the color particles at 1112 degree Fahrenheit which ensures even coloring and long lasting.